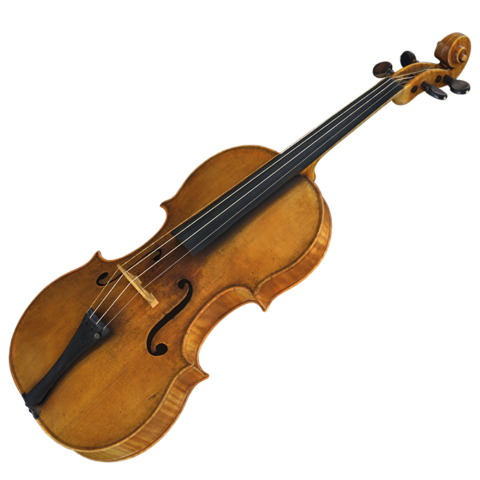 Our 3D models are a faithful virtual copy of a musical instrument. Your clients will be able to virtually inspect the features of any instrument down to the tiniest detail, while at the same time you will have the chance to create archives of all the items in your auction house. A photorealistic and metric 3D model allows a detailed check on the structure and the integrity of an instrument. In the event of alterations or damage, surveys can be based on objective data. Museums will be able to produce 3D copies of their instruments for educational purposes, allowing visitors to virtually manipulate and observe in detail their most valuable pieces. 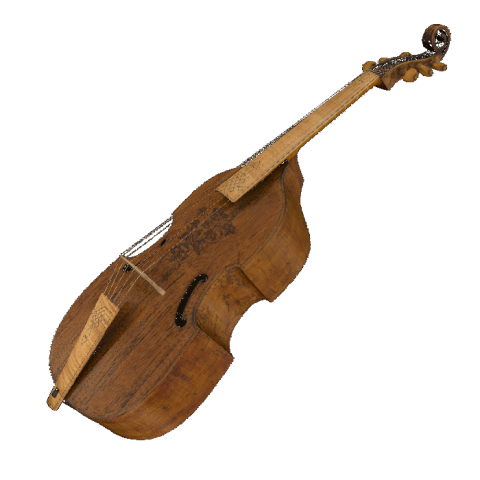 Moreover, with a 3D database, virtual copies of each instrument can be kept for further research and study. 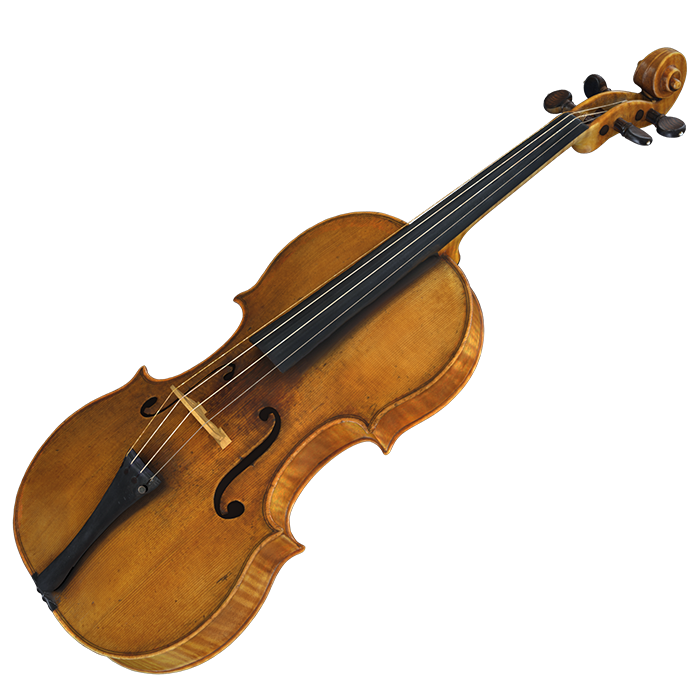 This 1682 Amati violin is the 3D copy of one of the finest antique instruments still existing. It was realized for the auction house Tarisio in 2016. The model can be inspected in every detail and shows the efficacy of this unprecedented and innovative method to convey the beauty of ancient instruments.